The age of the child at the time of purchase is the one that is recognised. Therefore, if your child is currently 15 and will turn 16 during the lifetime of their Pass, they will be classed as a child until it comes to renew your Passes after the 12 months. 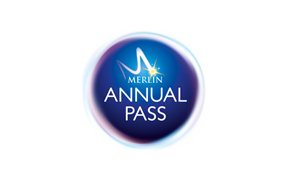 At this stage, if you choose to renew and you currently have a family pass that already has two adults (16+ years) then you will need to purchase an individual pass for the 16 year old.